Summer beer is a controversial topic—at least according to your comments on our recent list of refreshing brews to pack in a cooler. In particular, South Carolina–based expert Jon Richard’s suggestions of some fruitier styles and regional favorites proved quite divisive, which is what’s so fun about beer. To rep the West Coast, we asked Anchor brewmaster Mark Carpenter, who’s been in the beermaking business for more than 40 years, to share some of his Cali favorites. Here, picks from big national breweries to hyperlocal outfits. A smooth German-style hefeweizen with a great balance of banana and clove and a subtle hoppy finish. This Czech-style pilsner is light in color and medium bodied, with a bitterness that lingers for just the right amount of time. It comes in at 6 percent ABV, so it will do more heavy lifting in the alcohol department than the other pilsners on this list. A pilsner for people who might not love pilsners. This one is a bit hoppier than most and perfect for a warm afternoon. This ale is brewed with wheat, which imparts a softer, more round mouthfeel (equals easy to drink and pleasant carbonation) than you would normally expect. Adding hibiscus to the brew helps to balance the sweetness and hop bitterness with a flavor that brings to mind a soft sip of tea. Plus, the hibiscus adds a cool maroon tint. Goes down way too easy for 6 percent. Magnolia is one of the craft beer pioneers, not only in San Francisco but on the West Coast. They were making true English-style ales before craft was craft. That’s what this Blue Bell Bitter is. It’s a fantastic on-style English-style bitter brewed with top-level malt. It has a great bready, caramel taste and enough hops to balance it out. Though it has enormous flavor, it has low ABV, which also means low calorie. So you get all you want, without the heaviness or drunkenness. A crisp, dry pilsner with a hint of citrus that you can drink all afternoon. 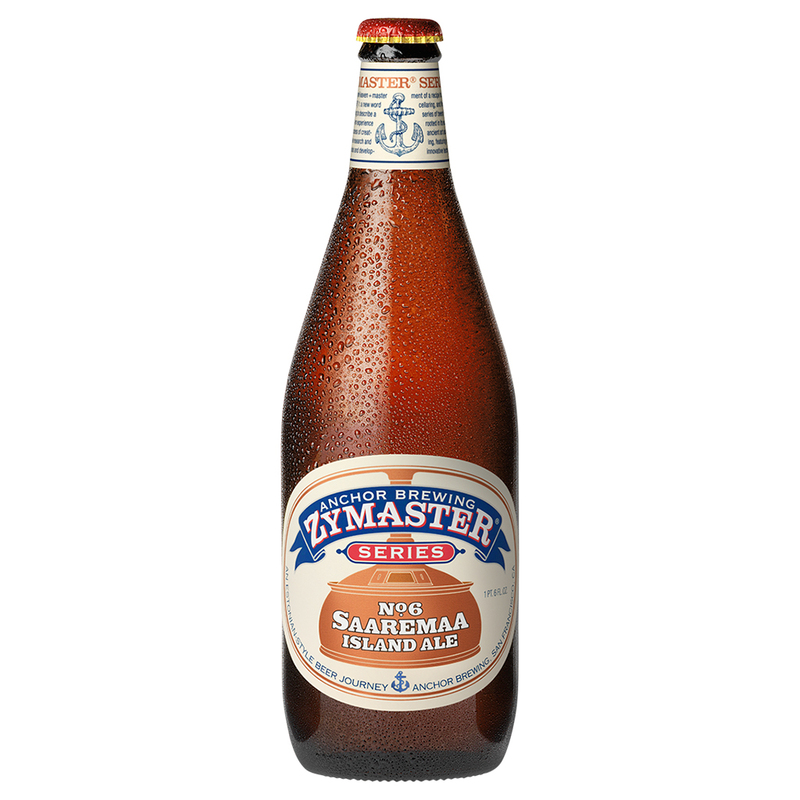 Saaremaa Island is the sixth edition of Anchor’s Brewmaster specialty series. It’s made with a particular strain of Estonian yeast Mark Carpenter brought back from a recent trip. Light-bodied and just a little bit bitter, it will be available only this summer, so get it while you can.